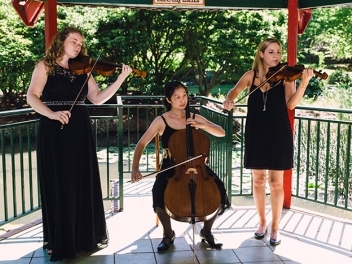 Your special occasion is important to us, whether it is a wedding, a private event or a corporate function. 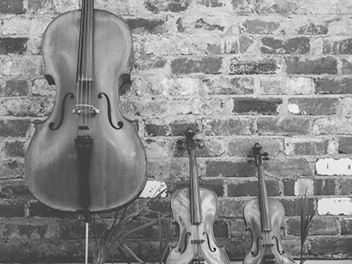 All our strings players are all classically trained and experienced musicians who have performed both nationally and internationally. 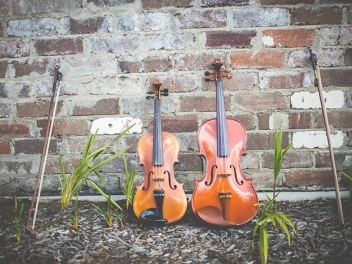 Our goal is to create personalised and unforgettable music to complement your special event.Our music brings grace, elegance and sophistication to your once-in-a lifetime wedding ceremonies and receptions, anniversaries, christenings, private & corporate events, holiday events, and memorial services.We offer unique ensemble combinations ranging over several styles of music. 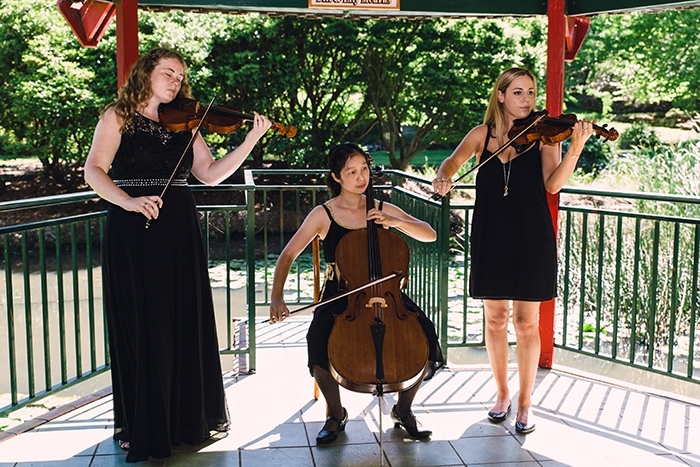 Our repertoire may be played exclusively or a mix of styles including classical, contemporary (pop), movie themed, religious and festive. 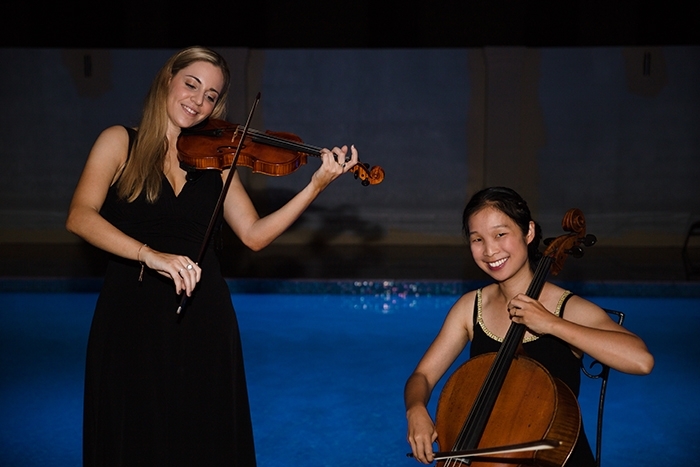 Our professional musicians have extensive performance experience both nationally and internationally. 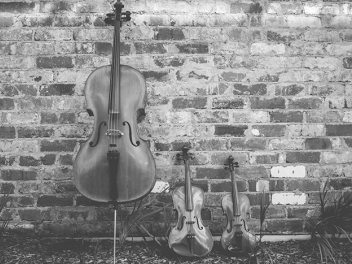 We have played in weddings, receptions, anniversaries, christenings, corporate functions, memorial services…even charity events! 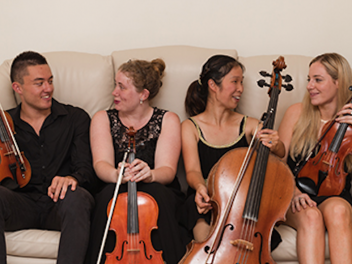 With us, you have the flexibility to choose from our range of ensembles. 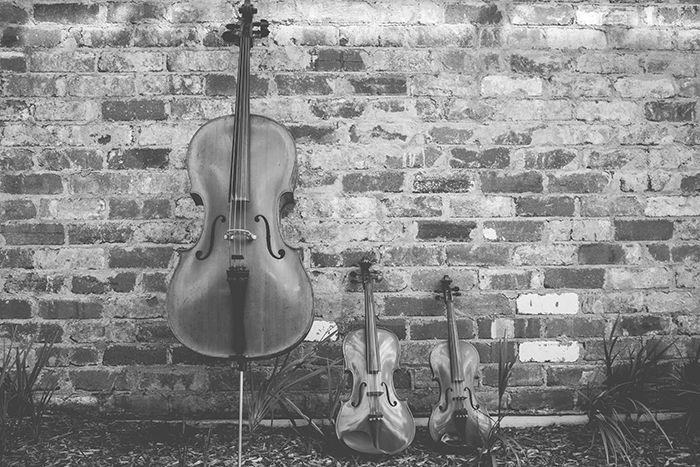 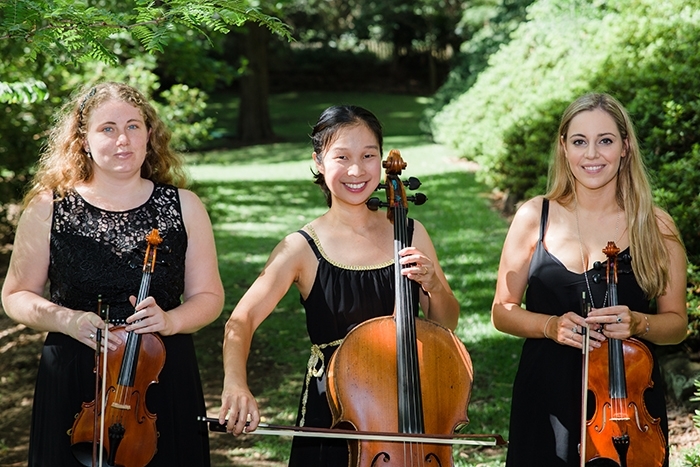 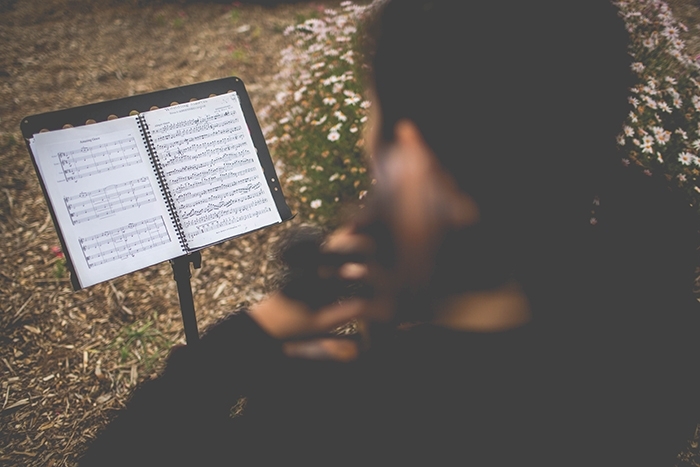 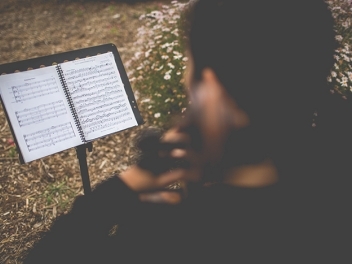 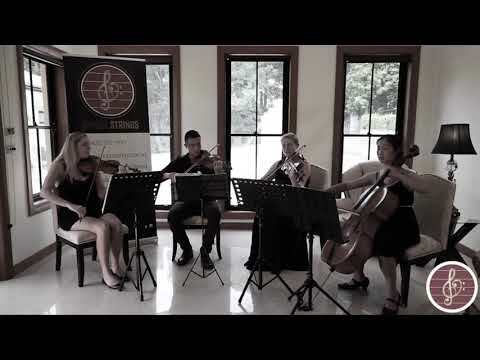 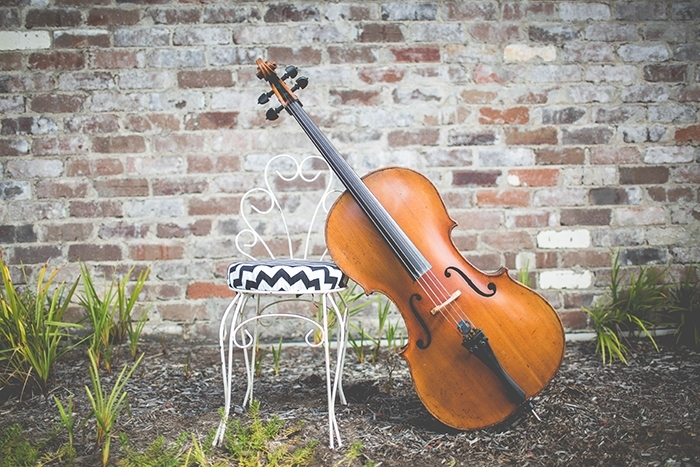 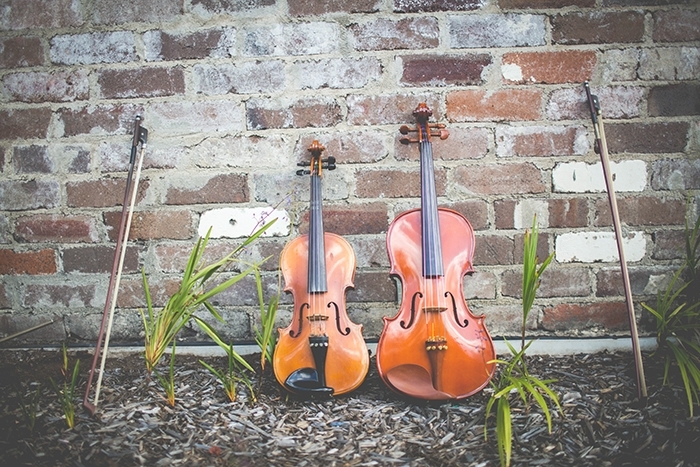 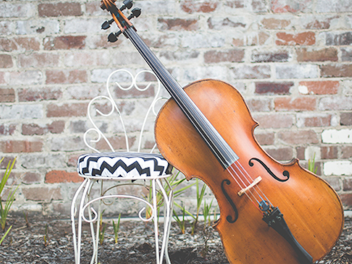 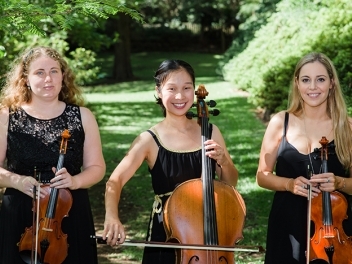 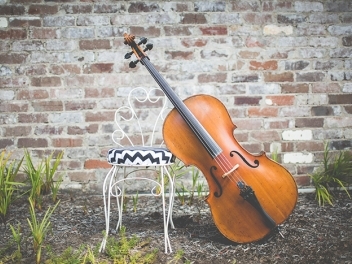 Our talented musicians enjoy rehearsing regularly, and with our diverse repertoire, we aim to capture the atmosphere and tone most fitting for your unique occasion!